As of January 2019 the British Canoeing 1* course has been disbanded. 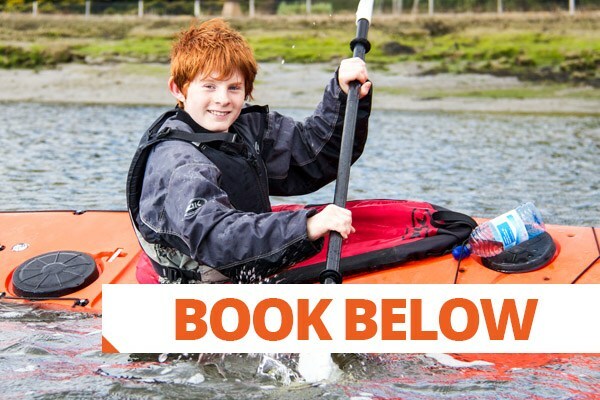 Click here to view the new British Canoeing Discover Award taking its place. The One Star is the first British Canoe course, with a national certification for successful candidates. Your One Star will take place on the fabulous Beaulieu River Nature Reserve a special site of scientific interest and stunning area for your first paddle. We supply all the equipment you’ll need on the water. In comfortable stable boats your course will cover. This course will answer lots of the question you’ll have as you get into this fantastic sport, where to go, what to do and what to do if you fall in.